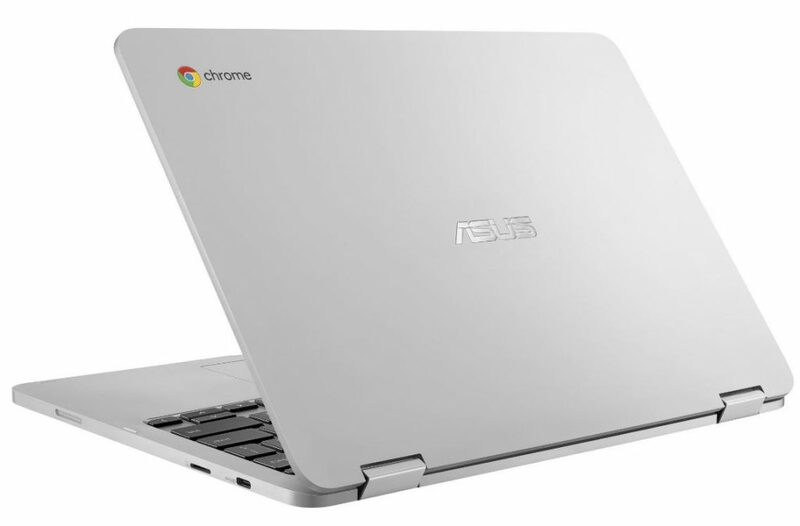 Chromebooks are unique laptops that do not run Windows or Mac OS, but rather work on the Linux-based operating system known as Chrome OS developed by Google. 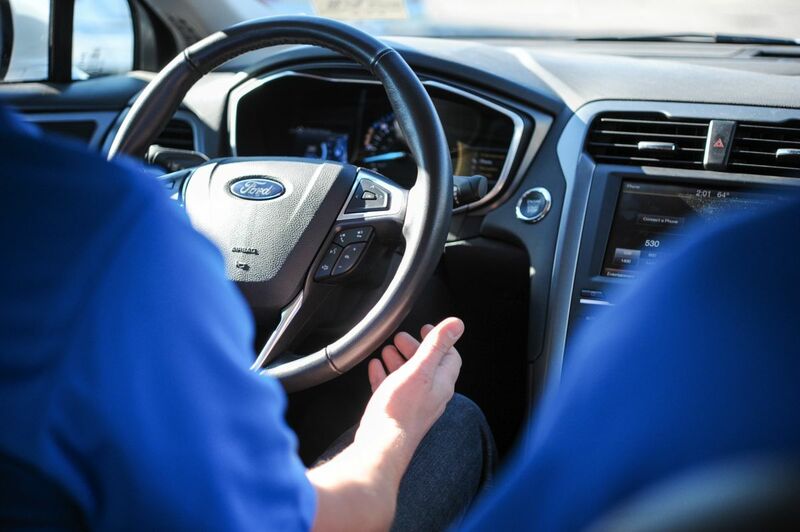 It is an extremely secured platform and very user friendly. The best thing about Chromebooks are that they aren’t power-hungry and have long battery lives sacrificing higher performance, yet still being very easy to use for work and play. ASUS is no doubt one of the most innovative technology player in the market. Their Chromebook Flip C100PA managed to grab eyeballs and deliver a punch in its performance, while being neat and handy 2-in-1 laptops in the market. So it was natural for everyone to wait and watch what ASUS was going to do next in its range of Chromebooks. So it actually did come as a surprise when ASUS’ latest Chromebook was available online without an official announcement for the company. With new and latest modifications and specifications, the ASUS C302CA-DHM4 is the one we are talking about. The new laptop was put up on Newegg for sale at $499 just a couple of days ago, before it was taken out owing to widespread news. Nevertheless the ASUS C302CA comes with a more refined flip design, 12.5 inch screen, 1080p screen, Intel core M3 processor, and much more to surprise you. The ASUS Chromebook has a backlit key board, which is an essential feature, especially for those who work in the dark. The keyboard can be folded around the back serving as a tablet for you, which may appeal to some but not everybody. Tablet users who want to use Android, can use Chrome OS-compatible Android apps. 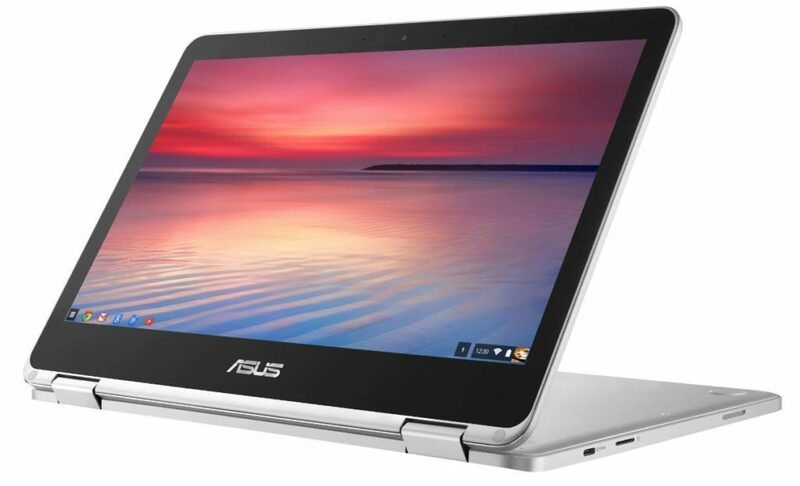 Although it was priced at 499$ at Newegg and then the listing removed, the new Chromebook ASUS is expected to be officially unveiled at the Consumer Electronics Show next week. 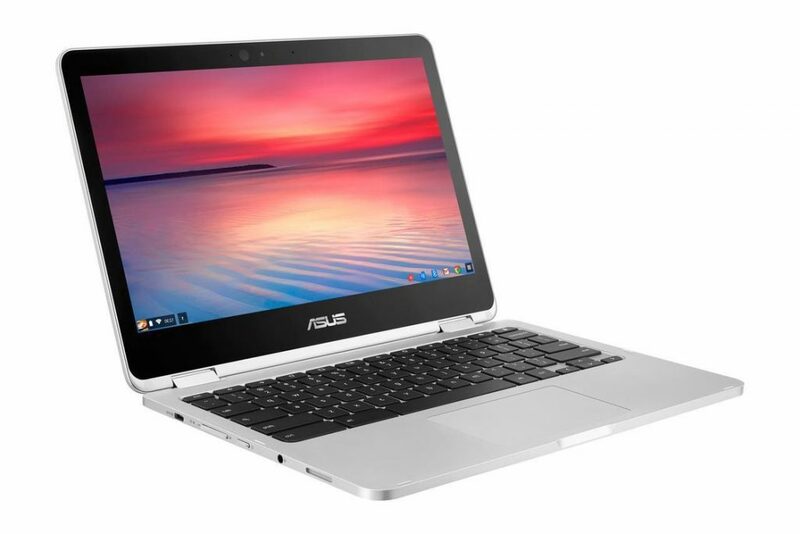 With improved features, the new Chromebook from ASUS is more powerful, bigger, better, and costlier this time. ASUS already makes great designs which the consumers love. If you are looking to buy a Chromebook, this is the right time to have one. This could be the perfect start this new year in your professional life as the handy machine packs enough punch to be deemed worthy. 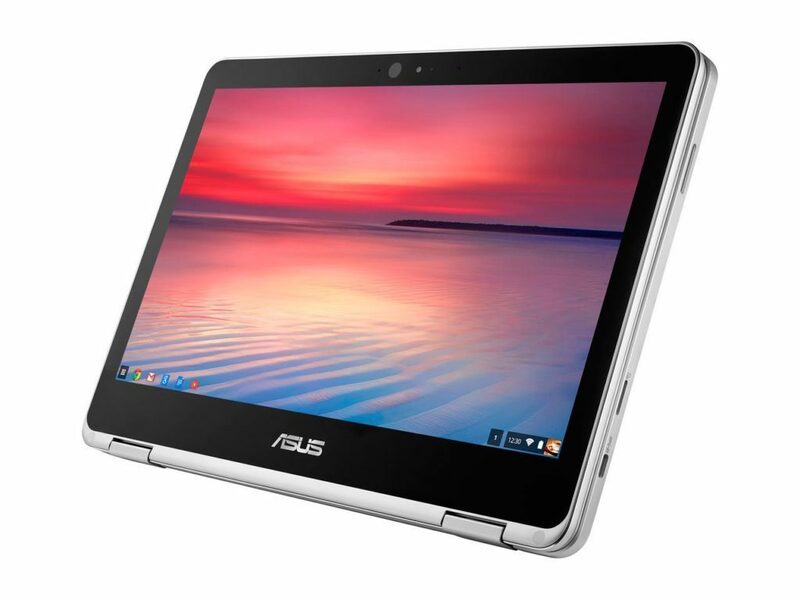 The Consumer Electronics Show would be in January where the unique and not-so-secret ASUS Chromebook is expected to be launched officially by ASUS. 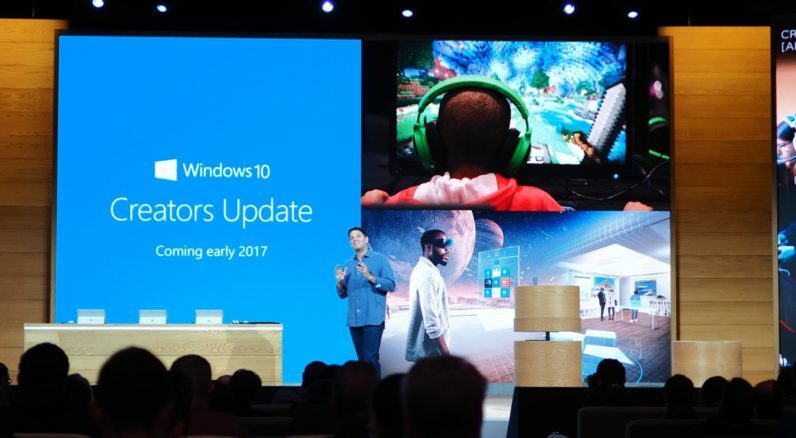 The new specs will surely set new standards in the market and would meet the expectations of the users.